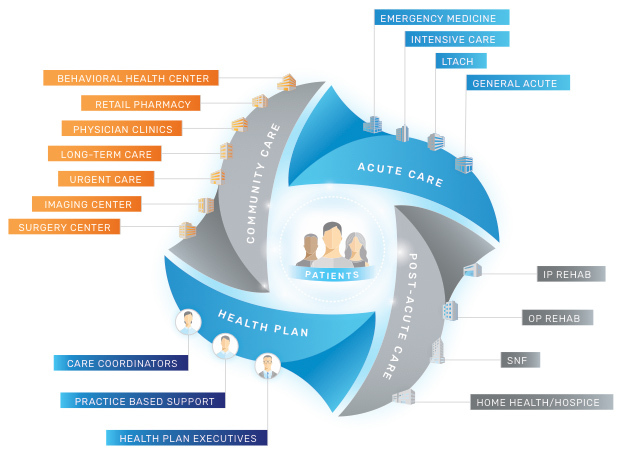 HealthBI is a data driven care navigation platform to help insurance payers and care providers manage patient populations across their entire care network. 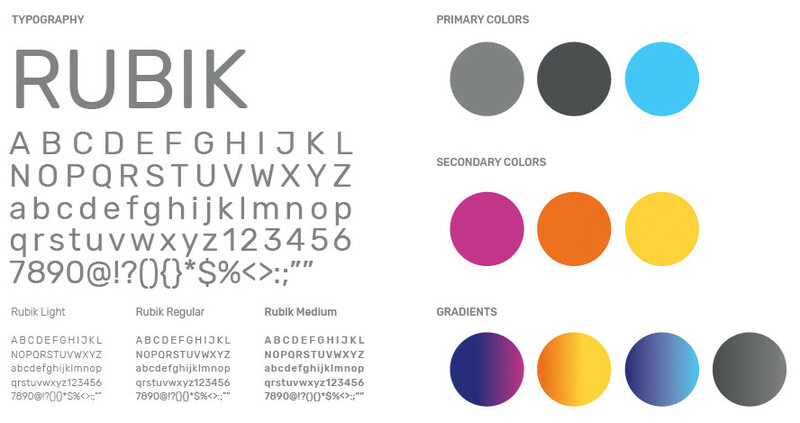 ParkerWhite was tasked with defining the brands unique positioning and developing a progressive new brand look. 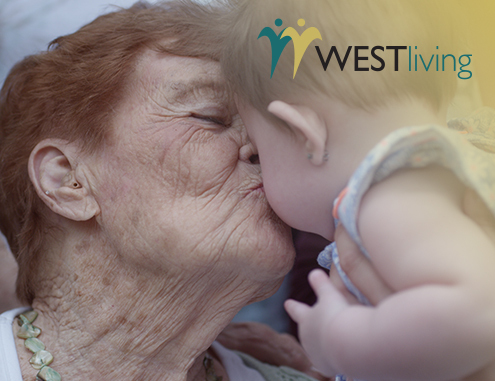 After conducting customer and internal interviews, we developed a messaging platform that succinctly communicated its value proposition and key sales messaging that differentiates the brand within a competitive and congested space. 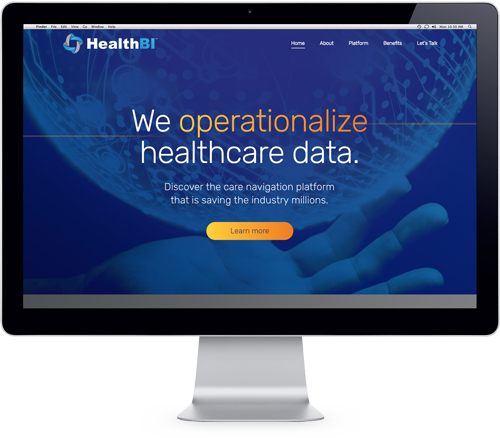 The new branding system is bold both in language and visuals and gives HealthBI the ability to stand out, while clearly owning their competitive space. 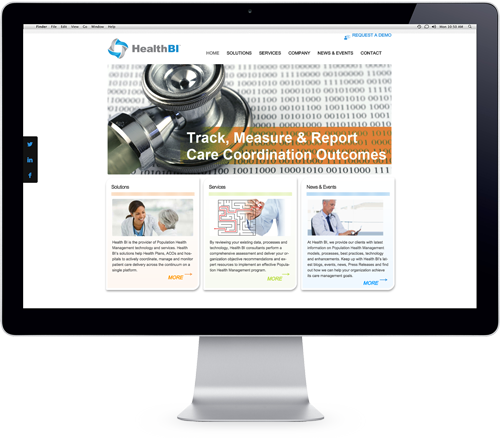 The new system gives HealthBI a strong platform for creative execution across all its marketing and communication channels.